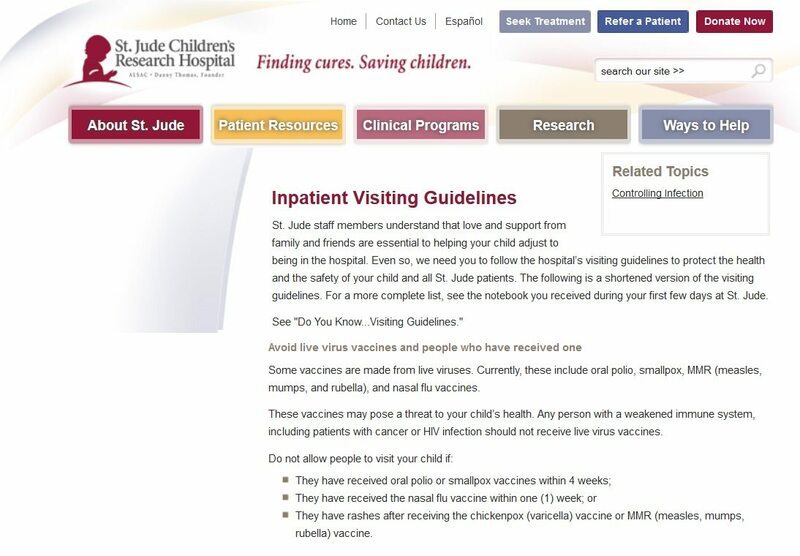 The public health community is blaming unvaccinated children for the outbreak of measles at Disneyland, but the illnesses could just as easily have occurred due to contact with a recently vaccinated individual,” says Sally Fallon Morell, president of the Weston A. Price Foundation. The Weston A. Price Foundation is a 501(c)(3) nutrition education foundation with the mission of disseminating accurate, science-based information on diet and health. Named after nutrition pioneer Weston A. Price, DDS, author of Nutrition and Physical Degeneration, the Washington, DC-based Foundation publishes a quarterly journal for its 15,000 members, supports 600 local chapters worldwide and hosts a yearly international conference. The Foundation phone number is (202) 363-4394, http://www.westonaprice.org, info@westonaprice.org.